“When I started looking for a photographer I had no idea where to start. What if I made the wrong decision, picked someone I didn’t like? 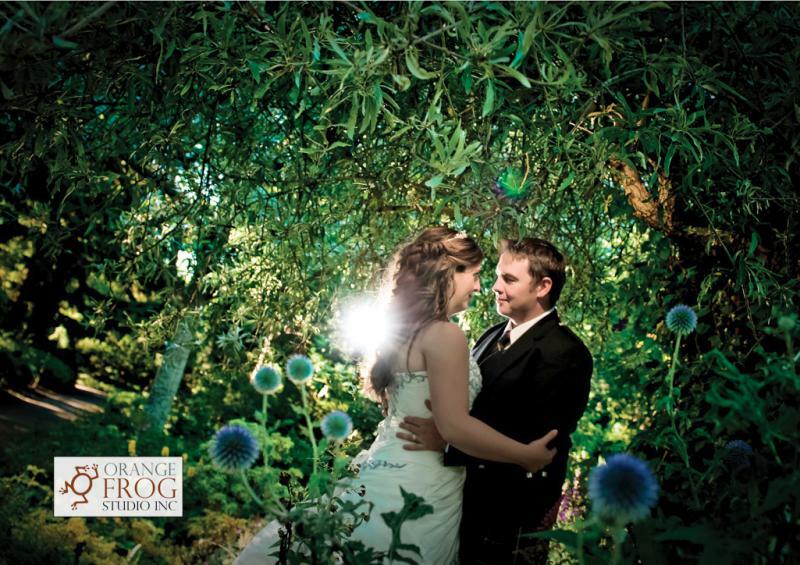 I knew when I met my husband he was the one, it was the same with Orange Frog, they made me feel comfortable, and made the entire wedding day better by being there. They made us feel special, helped the day run smoothly and made all our guests feel special. I had no idea how important that was until the wedding day. My family is still talking about the amazing images and how fantastic our photographers were. Thank you Melanie and Adam for the fantastic experience and for the artistic images for our walls.